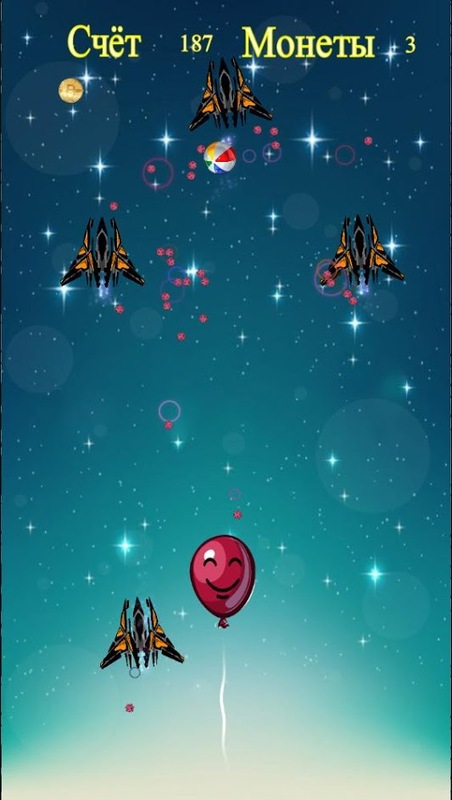 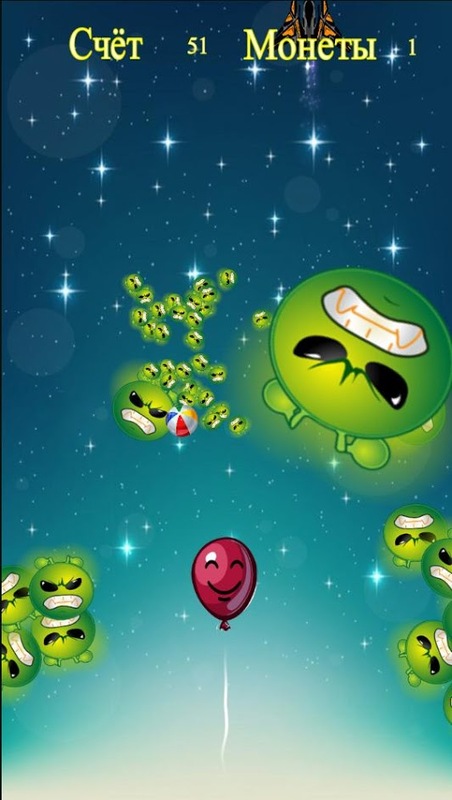 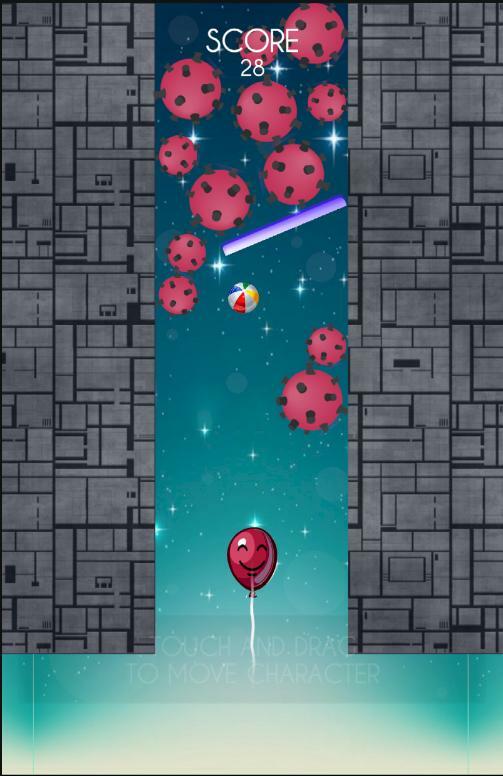 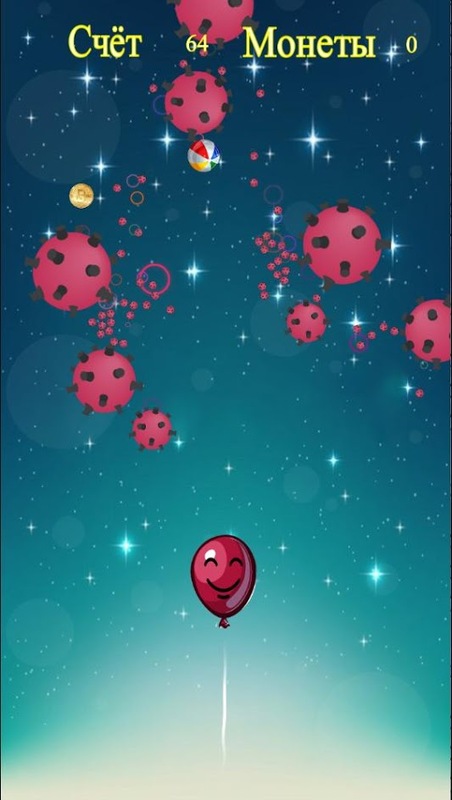 Help the balloon in his adventures in the vastness of the distant and beautiful space. 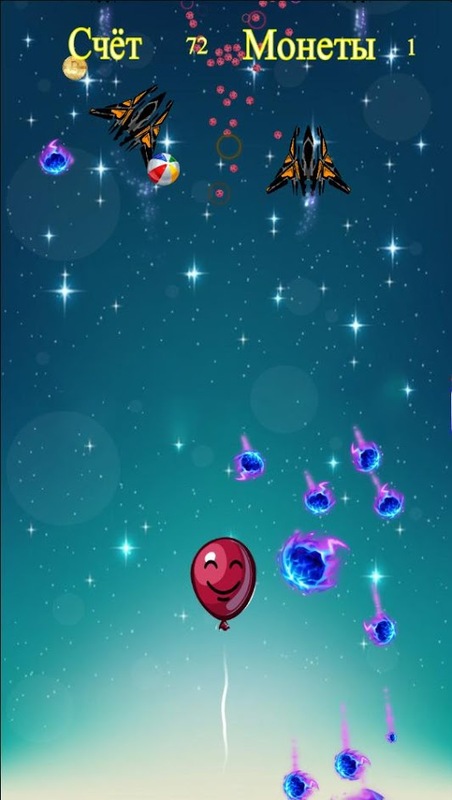 On the way you will have evil aliens, quark bombs, hot stars, various space debris. 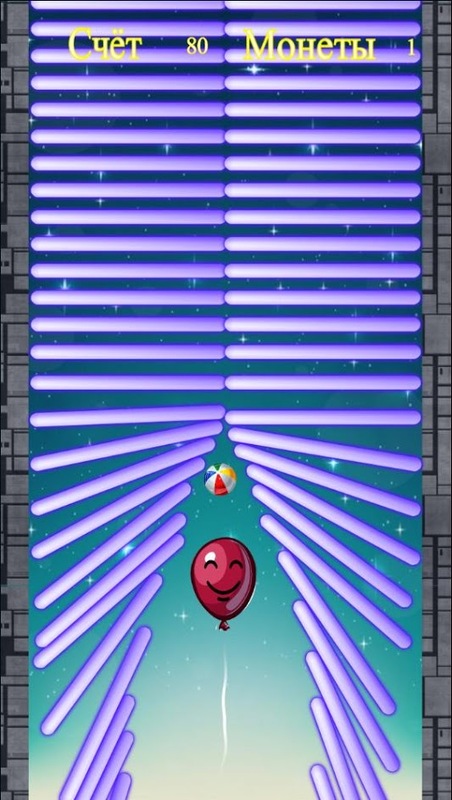 Move the ball with one finger to protect your balloon. 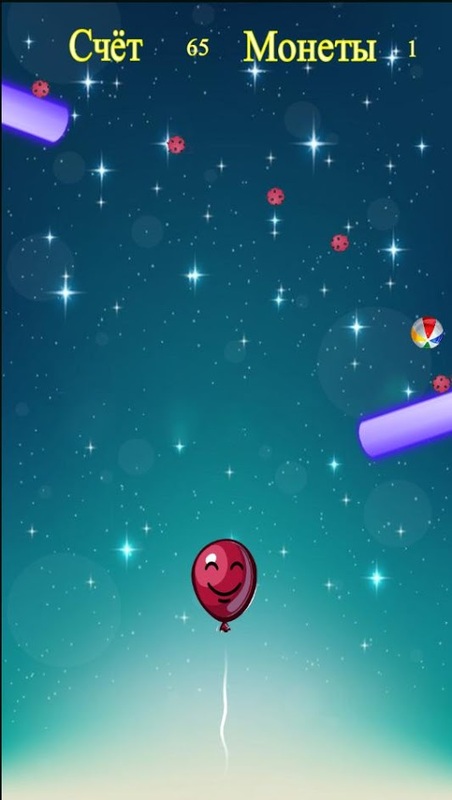 Clear the path from the obstacles until the ball flies further and further! 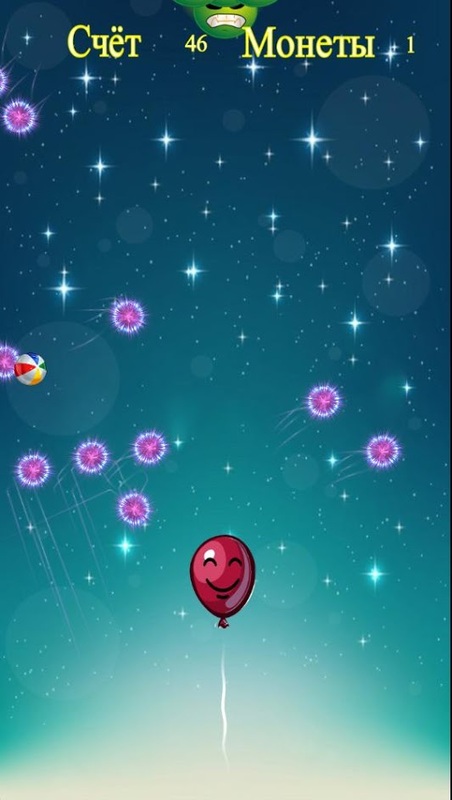 It’s very easy to play, but it’s very difficult to achieve good results!